In keeping with our commitment to all things simple and easy, we are making some exciting changes to our yoga passes which we think will simplify your experience. 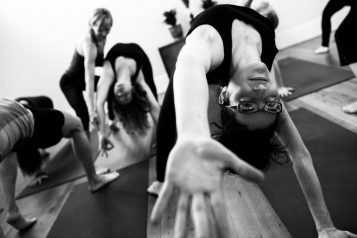 We will be changing our Yoga timecards to a simple class pass. After November 1st, instead of purchasing minutes, you can purchase a pass for 5, 10, or 20 classes. Your class pass can be used for any class, regardless of the length. Timecards purchased before November 1st will automatically be converted to the new system, so you can continue to enjoy the credit on your account.